Boasting a PH 10.0, a smooth hot spring like a lotion can moisturize and moisturize merely. We are offering private family baths that value the contacts of families. Surprising PH 10.0 Smooth hot water like lotion.Please relax and enjoy. There is a privately-owned private family bath that cherishes familiarity with family members. Besides, a large bathtub can relax relaxingly for 3 or 4 adults. If you open up a big window, you can enjoy the atmosphere like being in an outdoor bath. 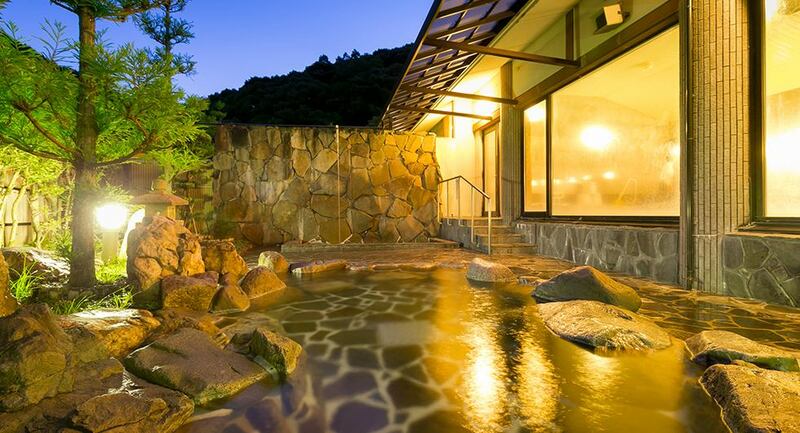 You can use the bath of 'Ichinomata Onsen Grand Hotel' for free. We have sauna and Jacuzzi so please feel free to use. ※shampoo·Soapfully equipped.Towels are sold at 100 yen per sheet. 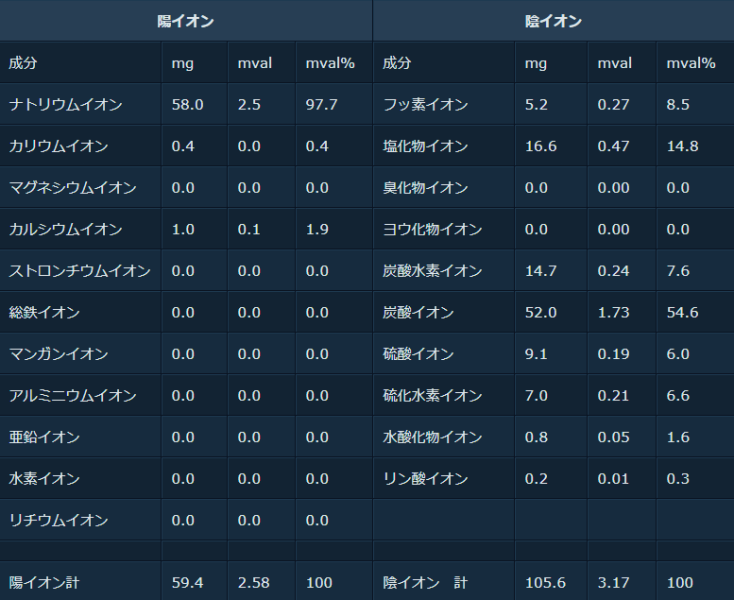 - The following description of "quality of hot springs" and "indication" is quoted from the analysis result of the thermal analysis report. - What is a hot spring sister? 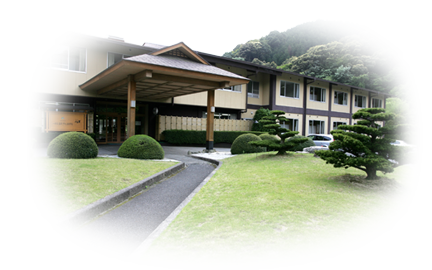 Each representative of the Yamaguchi Prefecture, has a hot spring characteristic quality of hot springs, Shimonoseki City Ichinomata Onsen and Iwakuni雙津Gorges hot spring"
Not only the quality of hot springs but also each characteristic "natural environment", seafood, "tasty deep food" sticking to the mountains of Yamanashi, etc., as both brands as one brand, a hot spring that you can experience "feeling beyond five senses" "Yasuragi" which is the true efficacy of "Yasuragi" is sent not only within the prefecture but also throughout Japan and is aimed at attracting it as a new health resort. Also, we will develop products as original brands to "catch-up, loose ~ time" as a catchphrase.